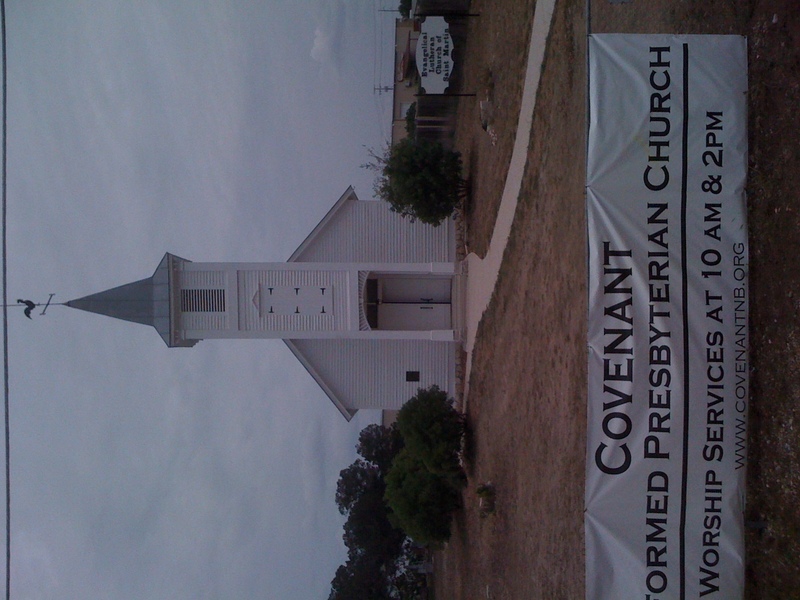 Covenant Reformed Presbyterian Church (RPCGA) of New Braunfels, TX is moving this week to a new location. The group is in the process of securing a one year lease on an historic church building on loop 337 in New Braunfels. St. Martin Evangelical Lutheran Church was built in 1851 and is the oldest Lutheran Church building in the great state of Texas. Amazingly, the building has not been used for worship for around 100 years. Some members of St. Paul Lutheran Church have worked diligently in recent years to restore the building. A new website is also available here. CRPC is under the oversight of the Session of Christ Covenant Reformed Presbyterian Church (RPCGA) of Wylie, TX. They are in the process of applying for Mission Church status with the New Geneva Presbytery of the Reformed Presbyterian Church General Assembly (RPCGA). 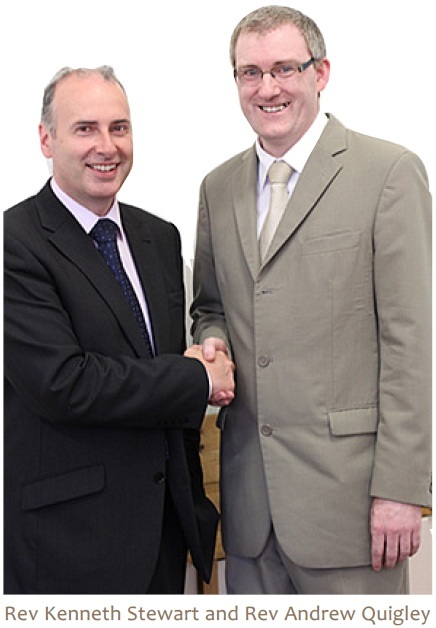 Their goal is to meet the qualifications of Mission Church status by October of 2011. Please pray for this group as they work to establish a Reformed Presbyterian Church in New Braunfels, TX.